For the BEST result, there's only ONE choice - One Agency Bestwick Real Estate. 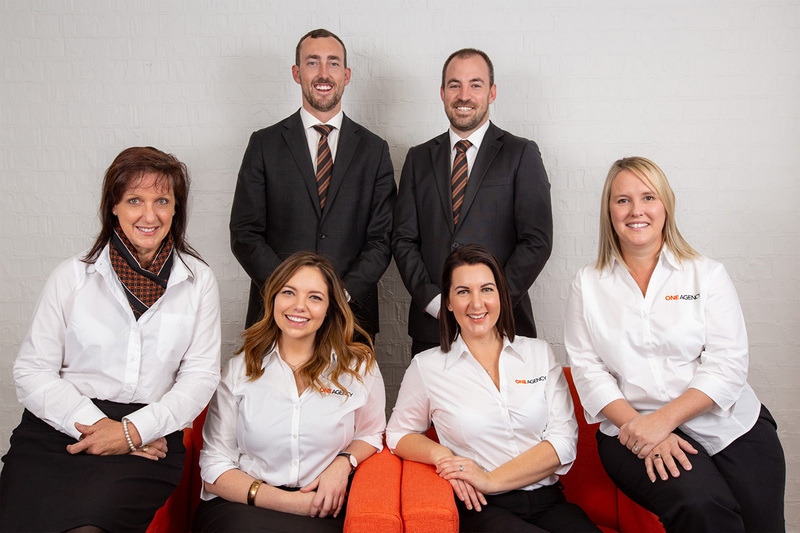 Opening in August 2015, director & licensee-in-charge, Mitchell Bestwick, along with his wife Sheridan, set out with a mission to shake up the real estate industry in Bathurst by offering better service and higher quality marketing than our competitors. With over 125 sales to our name in just under 3 years, we have now grown to a team of 6, specialising in both sales & property management. 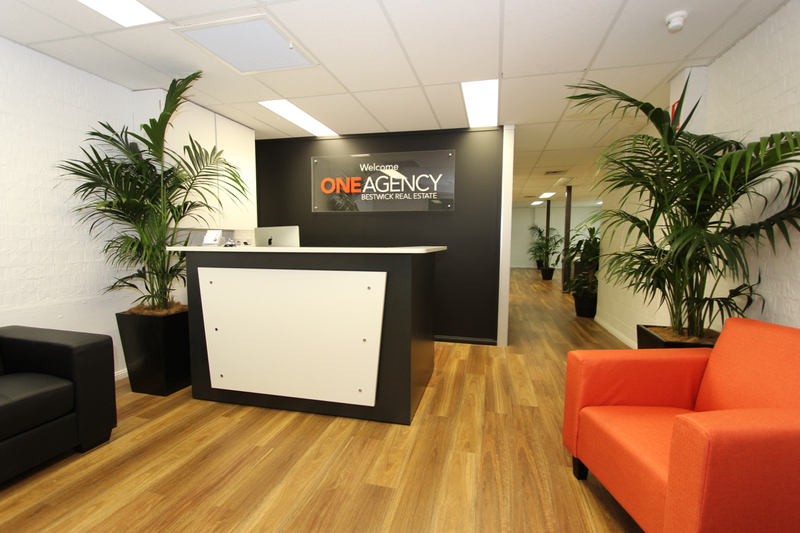 Offering cutting edge marketing techniques & personalised service from a team of experienced agents & support staff, our focus is on showcasing and respecting your biggest asset to achieve the best possible price for you in the market. Contact the team at ONE Agency Bestwick Real Estate today to find out how we can help you!